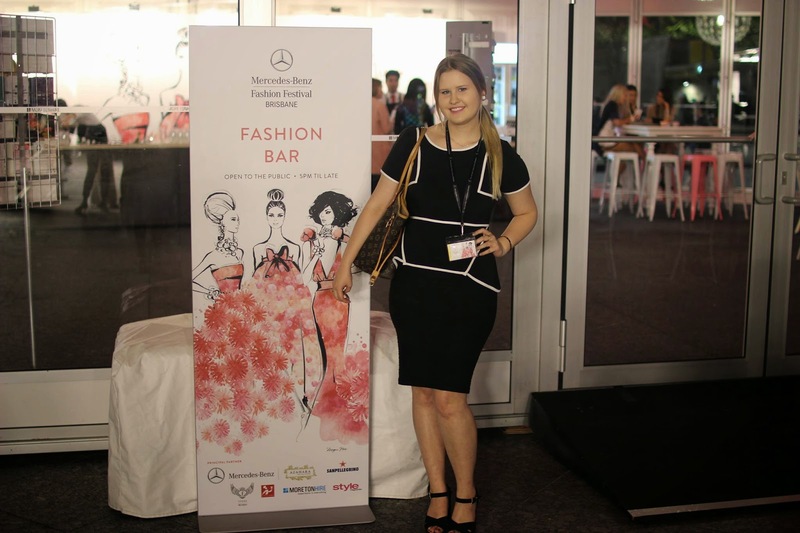 Monday night I had the pleasure of attending Mercedes Benz Fashion Festival Brisbane to check out what Myer has to offer for Spring/Summer 2015. 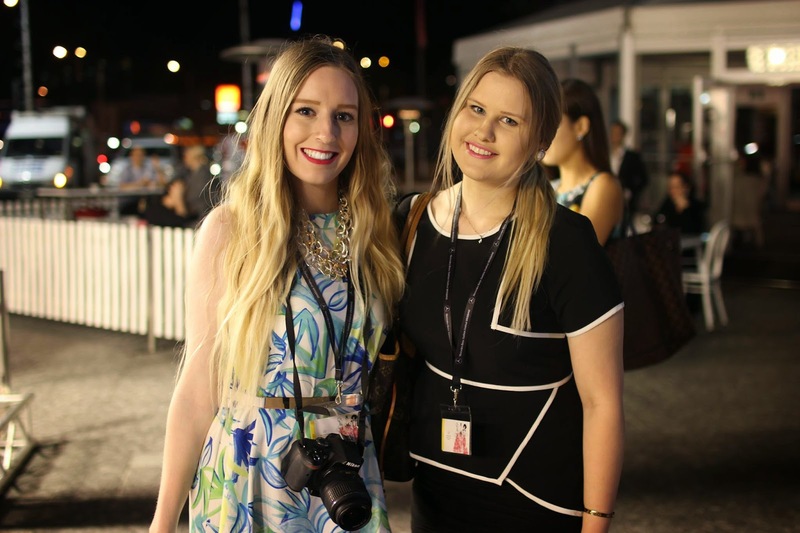 MBFF, in its ninth year, is always an interesting night full of fashion and glamour; it’s where you see a different side to Brisbane since everyone dresses to the nines, not a sequin out of place. Let’s face it; as a city for fashion we aren’t in the big leagues with Melbourne and Sydney but let’s give ourselves some credit…we are getting there. I was in my element surrounded by fit and flare minis, sequin gowns and pastel crops. The Myer S/S15 Show is always the most anticipated hence why it kicks off the entire affair by being the opening and only show on the first night. If you were only to attend one show the whole week then this would be it. Everyone who is anyone is there; from prominent social media personalities to Alex Perry himself and from Jennifer Hawkin’s hunk to Brisbane’s most prevalent models. It’s a show not to miss. After hearing the call “10 minutes until start, the show running on time”, everyone had their last sip of wine at The Fashion Bar and filed into Brisbane City Hall. So let’s delve behind the curtains so I can walk you through what is up and coming for Australia’s (or more accurately, Queensland’s) most prominent season…spring and summer. The days might be hot but we will not let it impact on our style, as proven by all the fabulous pieces shown off that are not only as fashionable as ever but also breathable so that you’re guaranteed to keep your cool in the heat. ﻿The Myer show saw Aussie fashion labels such as Alex Perry, Sass and Bide and Ellery band together to produce an impeccable runway showcasing fresh designs. Kicking off with Georgina Lewis opening the show and a small speech from Campbell Newman, it was then that the lights dimmed, the music blared and so it began. Anticipation in the air, judgemental glares set to ready and the first models walked on. For the next hour we saw an array of garments, never knowing what was up next. From bubblegum pink gowns to monochromatic swimwear and corporate attire to flowing pastel dresses, there was always something new and surprising right around the corner. The show was seamless with models of military precision filing out from behind the curtains, each time revealing a new design. The main note to be made was that in this year’s show the roles were reversed when the women were primarily dress is crisp monochromatic looks while the men sported floral. The fashion genius Alex Perry covered all bases from magnificent minis to glamorous gowns while the materials used by Ellery stole the spotlight featuring silk satin and organza. Sass and Bide featured diamond checks and other prints while layering was relied on heavily. Wayne Cooper inspired futuristic themes with monochromatic shift dresses completed with shoulder detailing. While By Johnny stole my attention with a lilac wrap dress showcasing pastels in full force. The talent of these creations reflected the designers of which these inventions had come from their minds, proof more than ever that fashion is an art form. ﻿And just like that it was over. The event anticipated by fashionistas the whole year came to an end…filling out of The Brisbane City Hall with Myer goodie bags in hand. Not without a quick snap in from of the media wall followed by a post to Instagram, of course. If there’s one thing we can take away from this year’s MBFF it’s that there is an interesting Spring/Summer to be seen in the fashion world and it will be coming at us in no time.